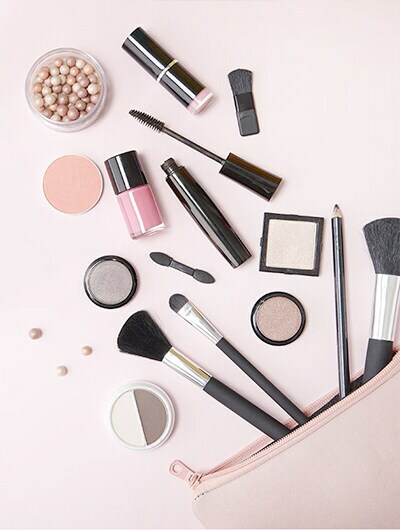 There are so many of us who struggle with the wonderful world of makeup, especially when it comes to application. Think about all those times that you wanted to ape Deepika’s Cannes look, bought expensive (but so worth it) make up and then totally goofed up on the application. Don’t worry, we’ve got your back. There are actually some basic techniques that when employed correctly can take your face from whatever to wow. So take some time out to read about these steps, so that you can bridge that make up expectations vs. reality gap the next time you get cracking. You can thank us later! Never apply concealer or foundation on your eyelids as a base, it will cause your eye makeup to crease. 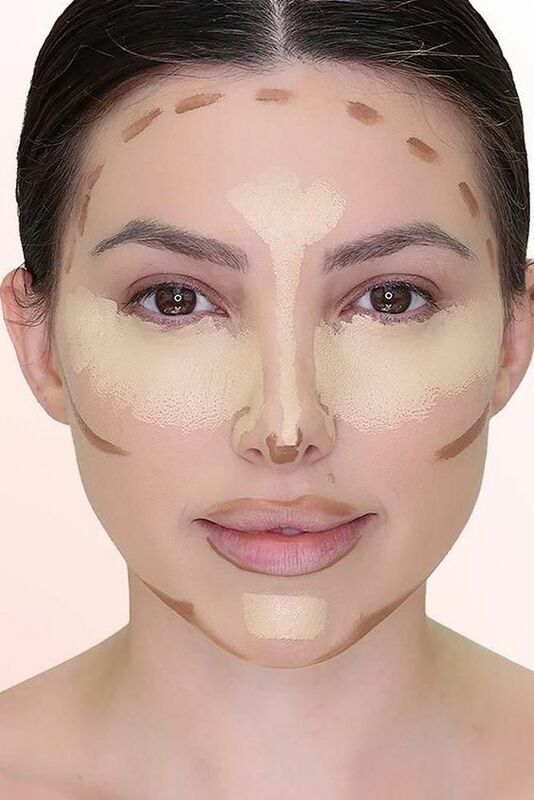 Use a concealer brush or your fingertips to dab the concealer under your eyes softly then blend away till it’s next to invisible. 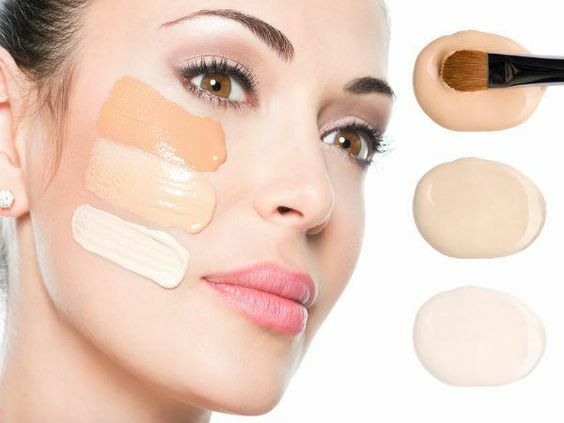 Use your fingers to apply your foundation if you want sheer coverage and a make up sponge for a medium to full coverage. Put bronzer on your neck, face, and chest to even out your skin tone. Be sure to take a step back and make sure everything is the same color. 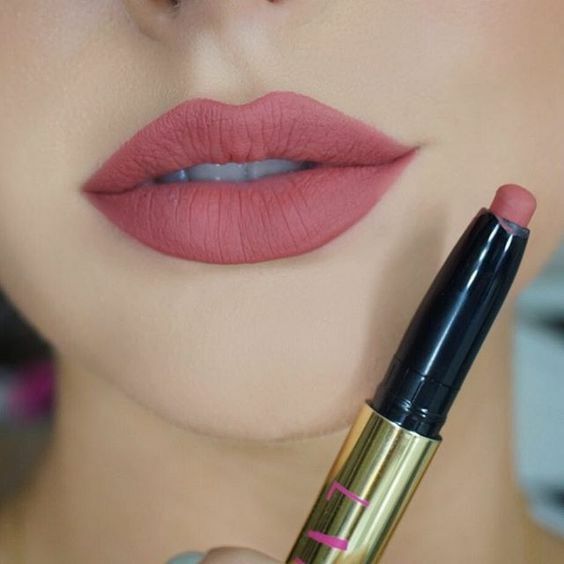 For even lipstick application, start at the Cupid’s bow and extend out to the corners of the mouth before blotting. 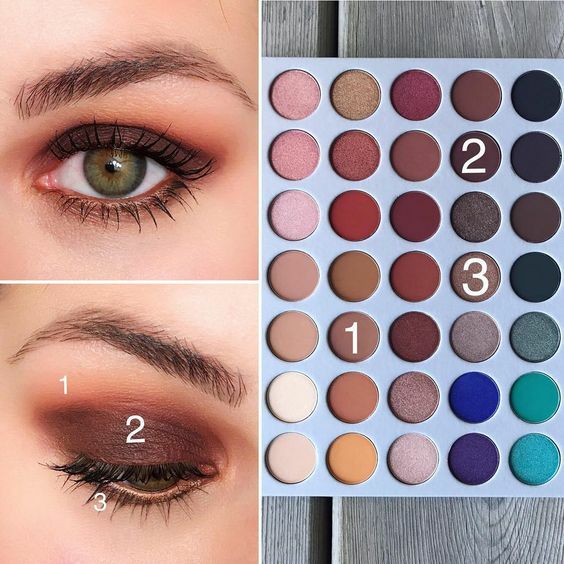 Make sure that you match the matte base shadow on your eye lids with the lightest part of your face. Dust the pigment all over the lids and up to the brow bone. Now that you have beautiful blank slate, have fun playing around with colors matching or contrasting with your outfit. Instead of looking straight ahead at the mirror, get as close to it as possible, tilt your head up, and bring your chin towards the mirror. Look down as you apply, starting at the inner corner and working your way out. 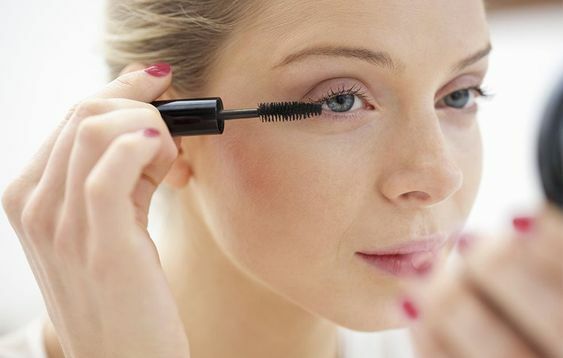 Sweep the wand through the roots of your lashes and zigzag as you work your way up. 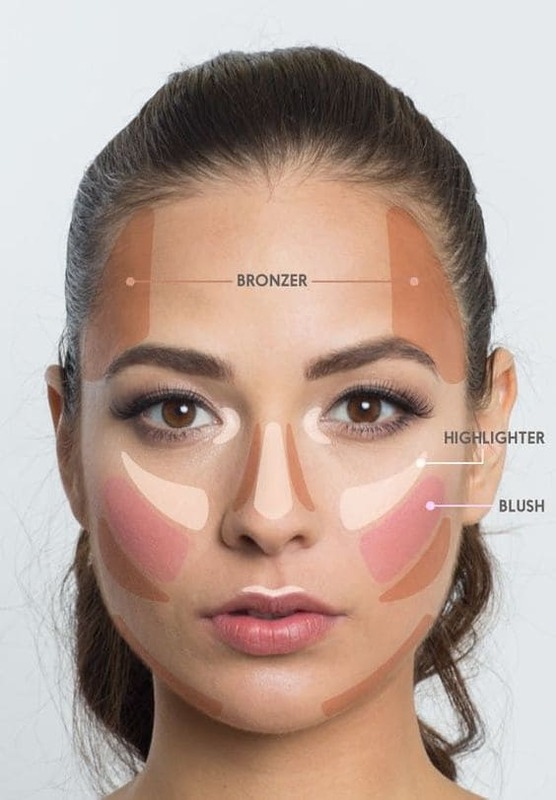 When applying blush, smile, dust the apples of your cheeks, then sweep pigment towards the tops of ears, and finally down toward the jawline.